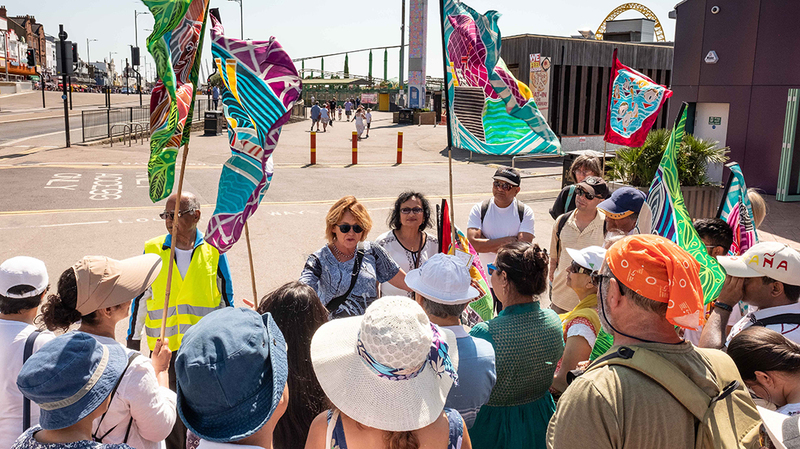 The original walk happened on: Sunday 8 July 2018 11am – 3pm. 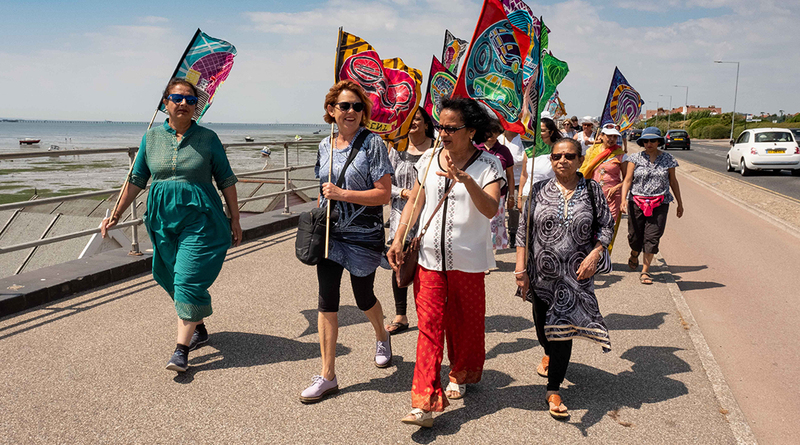 A delightful walk starting at Southend Pier entrance and heading to Southchurch Park for a tea break, up to the Eastern Esplanade, through Gunners Car Park and through fields to Shoeburyness East Beach. 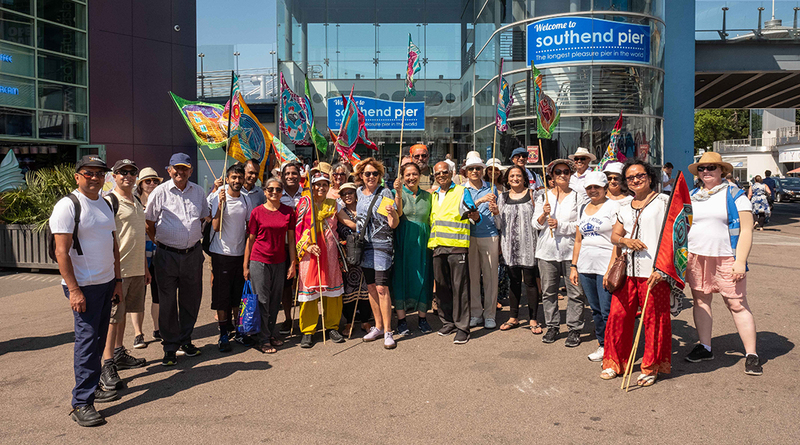 The walk was followed by a delicious buffet picnic inspired by mouth-watering traditional Indian ethnic recipes, specially cooked by local Indian communities for this event. 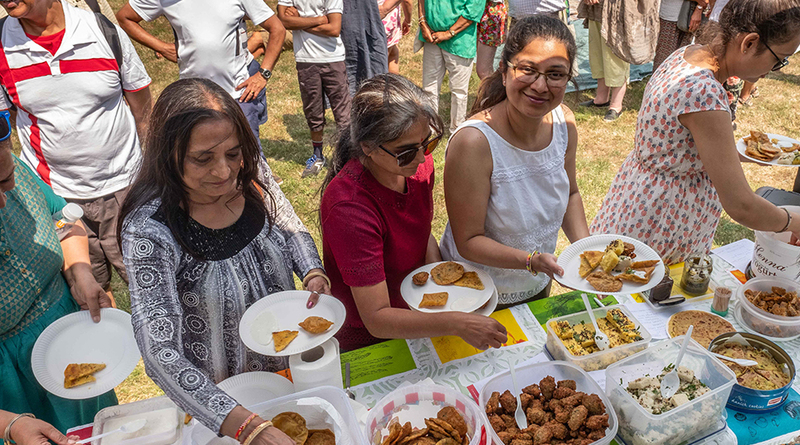 Participants were invited to bring their own food if they preferred, there was no charge to try the Indian delicacies. 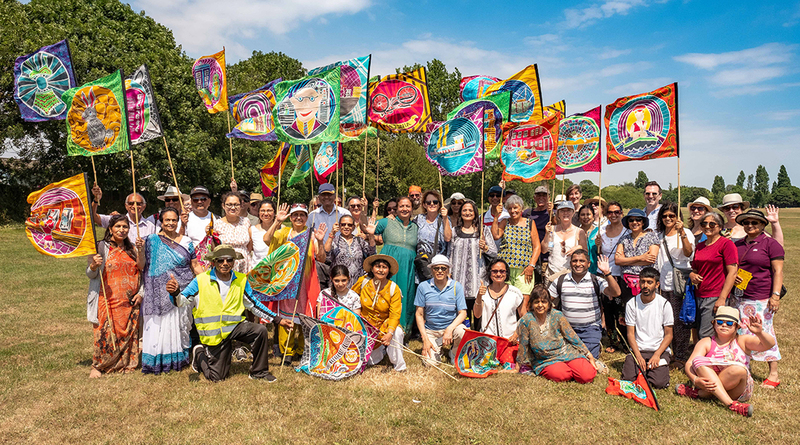 Huge thanks to Nina Chavda and Manji Solanki for leading this walk and organising such a wonderful picnic. 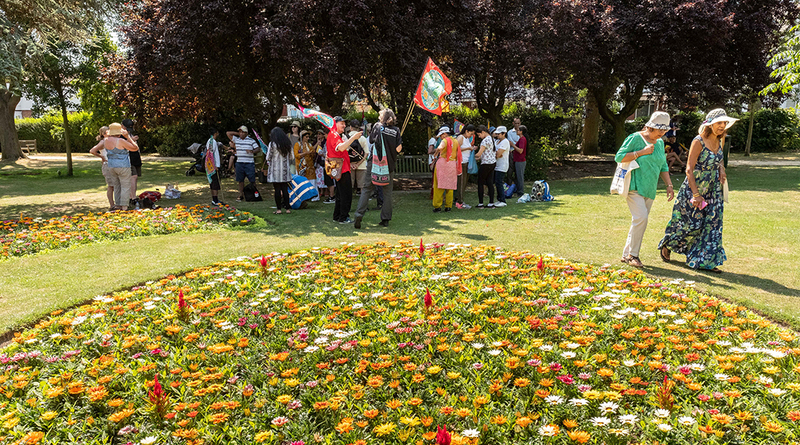 Indian Picnic: 1.00 – 3.00 p.m. This walk is on pavement and public footpath and slightly uneven through the park. 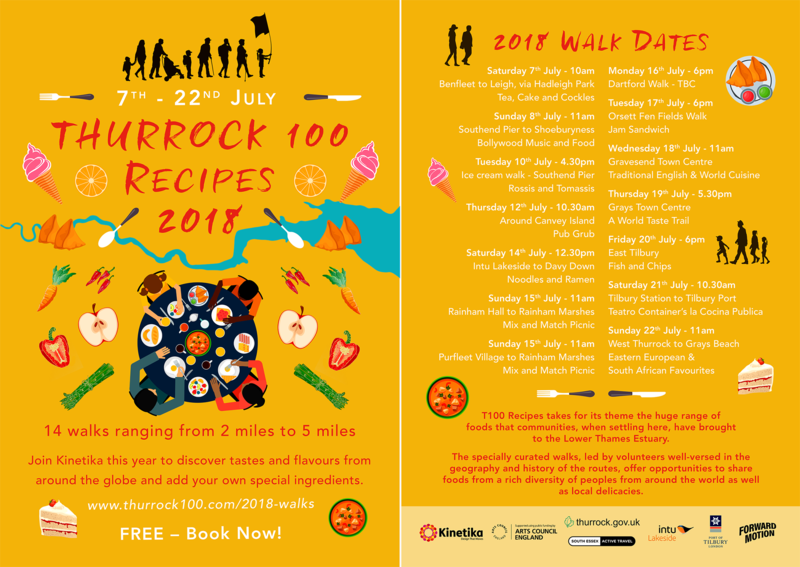 Thurrock 100 walks are of different lengths and on different terrain. Some are mainly on footpaths, and others mainly on footpaths where ground may be uneven. If this walk doesn’t suit you, there is probably another one that will. Optional: A picnic blanket to sit on. Please ensure that you are properly equipped for all walks. 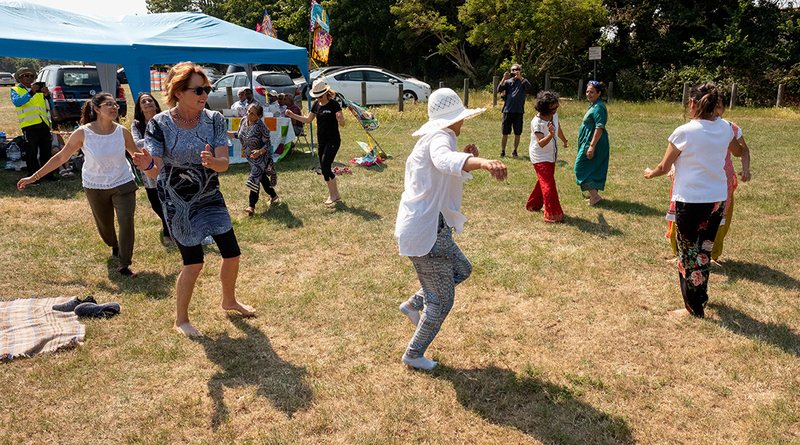 The weather can be unpredictable so bring waterproof clothing and/or sun hats and sun cream – it’s best to be prepared for everything!